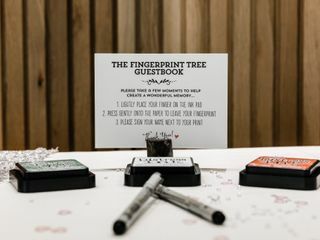 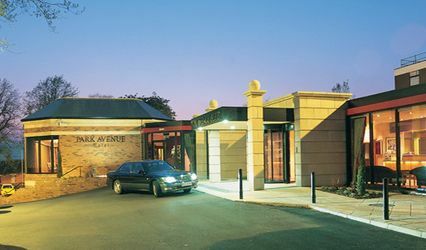 La Mon Hotel & Country Club ARE YOU A SUPPLIER? 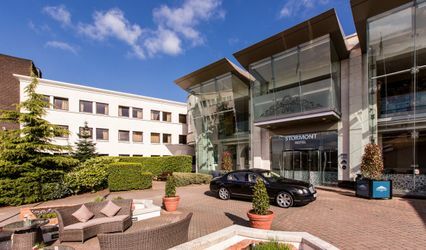 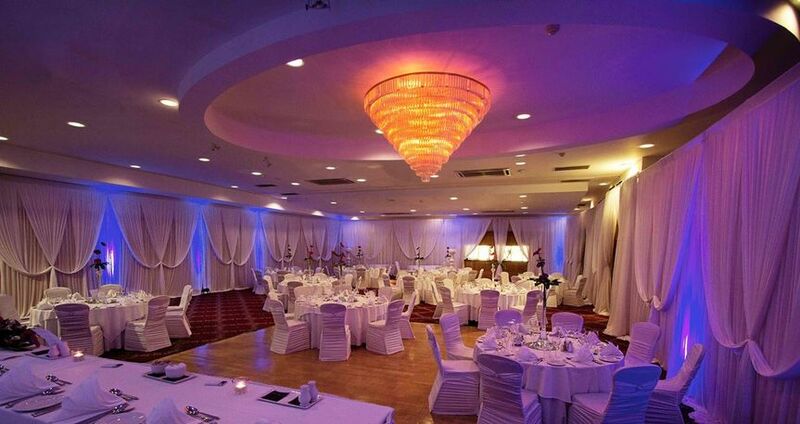 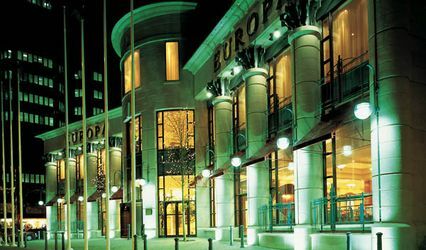 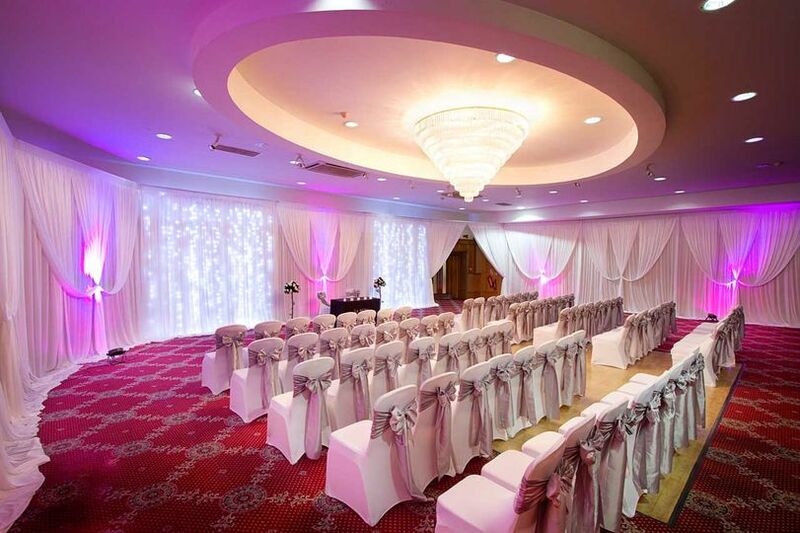 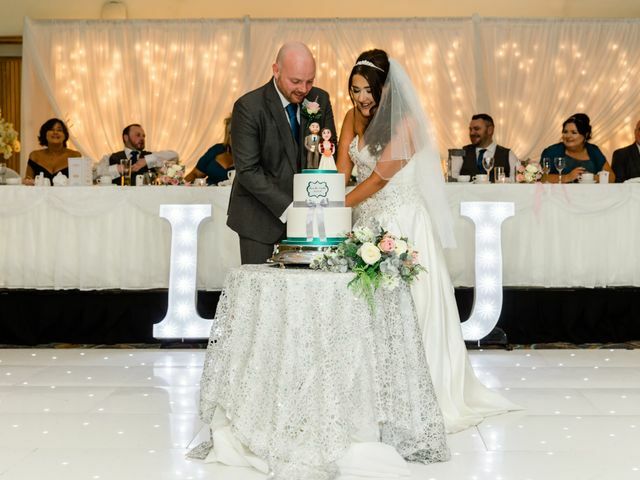 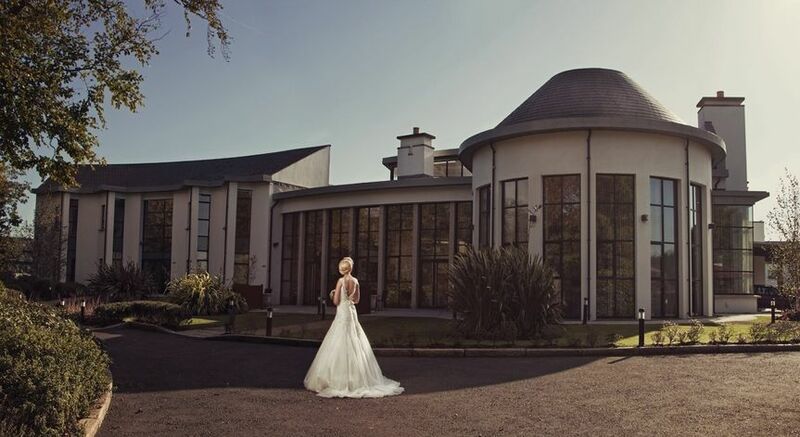 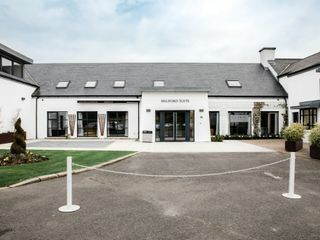 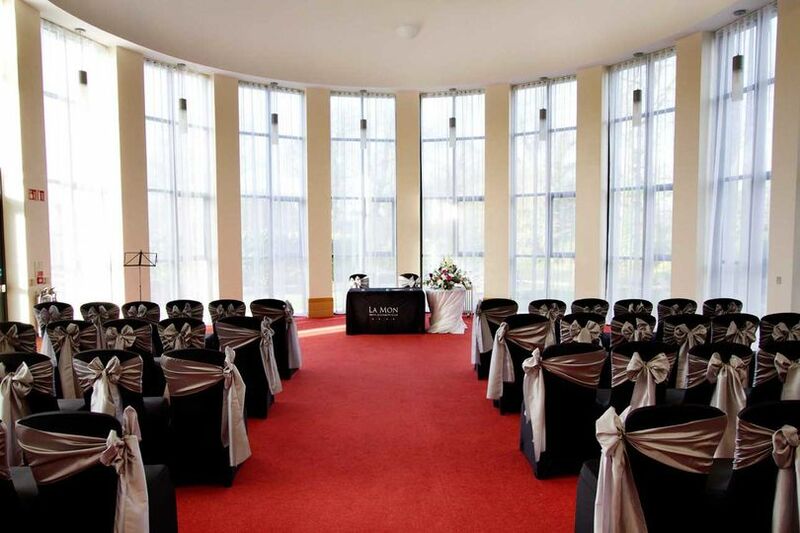 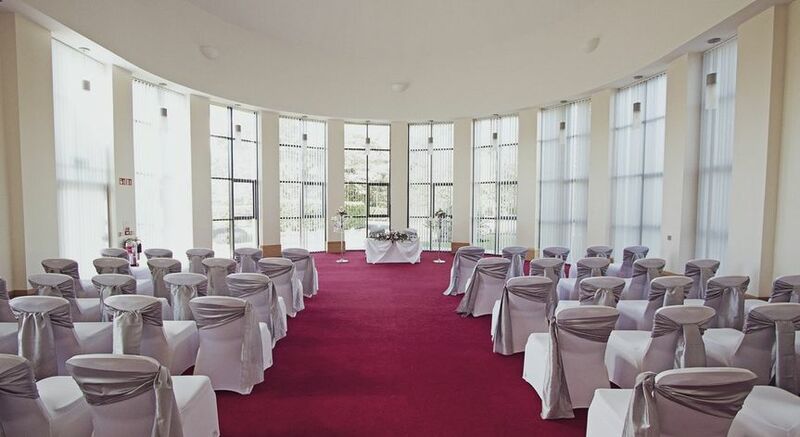 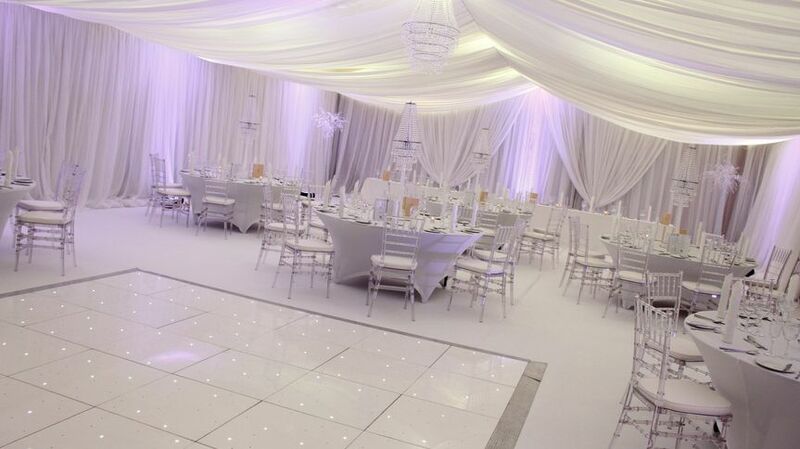 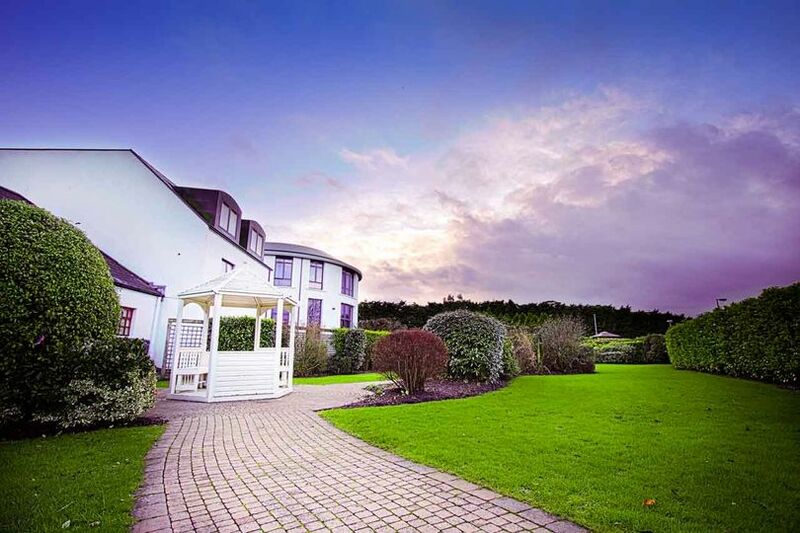 This hotel's impressive location and scenic landscaped gardens are an amazing backdrop for your big day as La Mon Hotel & Country Club is among the finest of Belfast wedding venues in Northern Ireland. 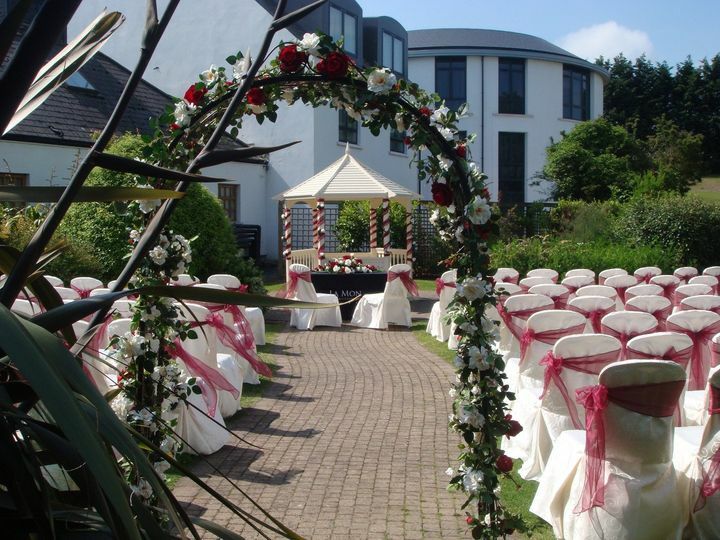 Relax knowing that their experience in special events management will guarantee your every wish comes true. 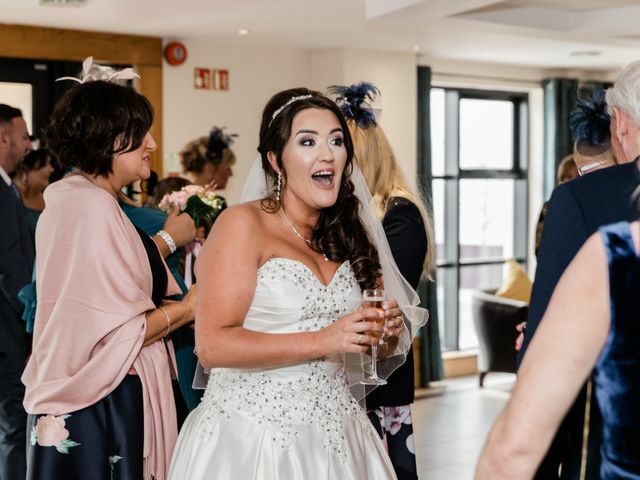 Enjoy your entire wedding day under the same roof in a variety of indoor and outdoor spaces that will just be the perfect backdrop for your pictures. 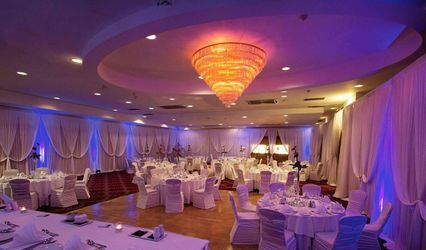 Should you or your guests require staying overnight before or after the big day, at La Mon Hotel & Country Club they have 120 comfortable en-suite rooms. 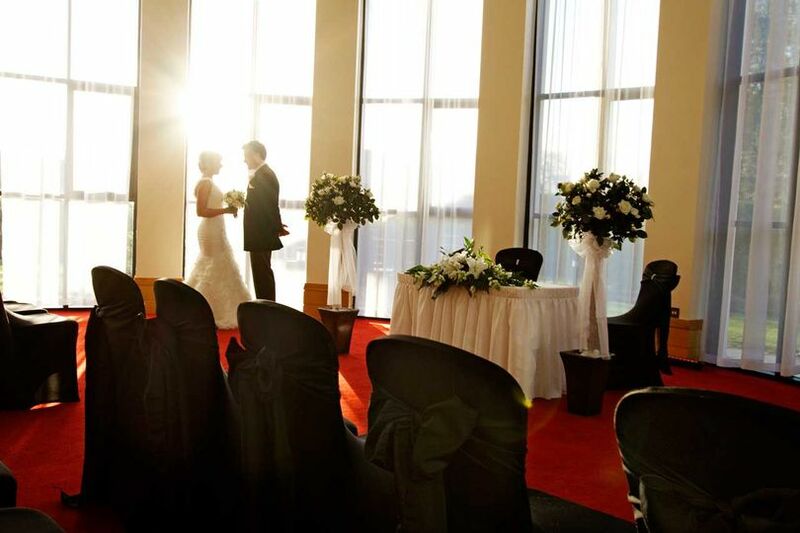 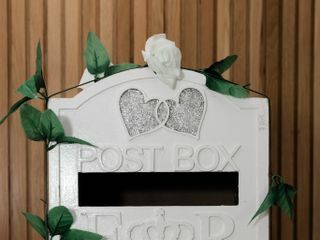 Besides, you will benefit from a complimentary bridal suite for you and special accommodation prices for your guests.